The former heavyweight boxing champion is expected to make a speedy recovery. Muhammad Ali is being treated for pneumonia at an undisclosed medical facility. The 72-year-old, who suffers from Parkinson's Disease, is expected to make a quick recovery as the problem was caught early. 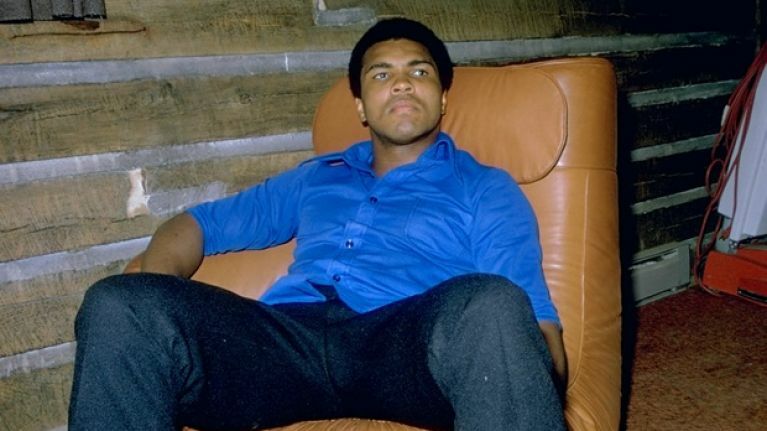 Ali was diagnosed with Parkinson's in 1984, three years after he retired from boxing.